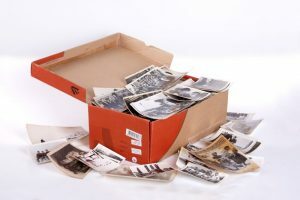 I can work magic on your photo albums, framed photos, and even your boxes and boxes full of loose photos. I edit your collection to the highest quality selection, organize your photos chronologically, and remove duplicates. I have great suggestions on how to use your duplicate photos! I handle all sorts of challenging situations, including sticky magnetic albums, albums that are falling apart, damaged photos, and more. I provide digital scanning services for prints, negatives, slides and even memorabilia and artwork. 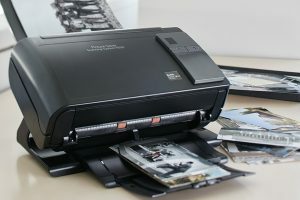 Scanning your photo collection provides peace of mind in case something should happen to the original and allows you to share the digital files with family and friends as you wish. Old, crumbling photos become touchable and shareable again. The scanning process returns your photos to their original splendor. Photo restoration services are also availble. I curate your digital photo “mess” into an organized, manageable, shareable, enjoyable, safe and secure collection. I want you to enjoy your photo collection so I help you choose the best photo management platform that fits your family’s needs. 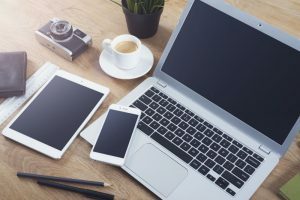 I put systems in place so you can easily add new photos going forward and of course I set up an ongoing back-up system to protect you from hardware failure. I am bi-lingual. I “speak” Windows and OSX. I design beautiful custom photo books to revive, relive and share your photographic memories. 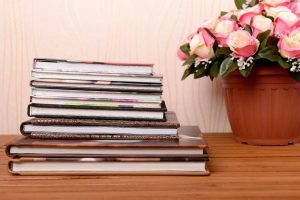 What better way to preserve your memories than to have a treasured photo book to touch and to hold and to share at family gatherings? You might want a “Year in Review” or a book for a special occasion or special trip. And we can even incorporate memorabilia. Infinite possibilities. I create private online photo galleries for families who would like to share their photo collection with family regardless of where they might live in the world. 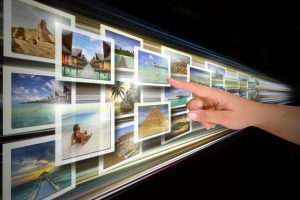 An online gallery is a wonderful way to share memories and stay connected to your family through the generations. Everyone can be included in the conversation generated by seeing photos from the past. 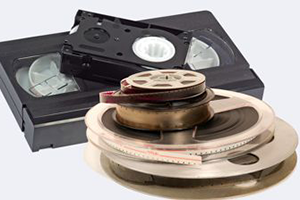 I digitally convert your home movies and audio tapes. How long has it been since you’ve enjoyed watching those cherished memories? Digital footage is accessible and serves as a secure backup of the memories in case anything should happen to the original. I work with all formats including Super 8 and 8mm film, VHS, Beta, Mini-DV videotape and audiotape, and more.